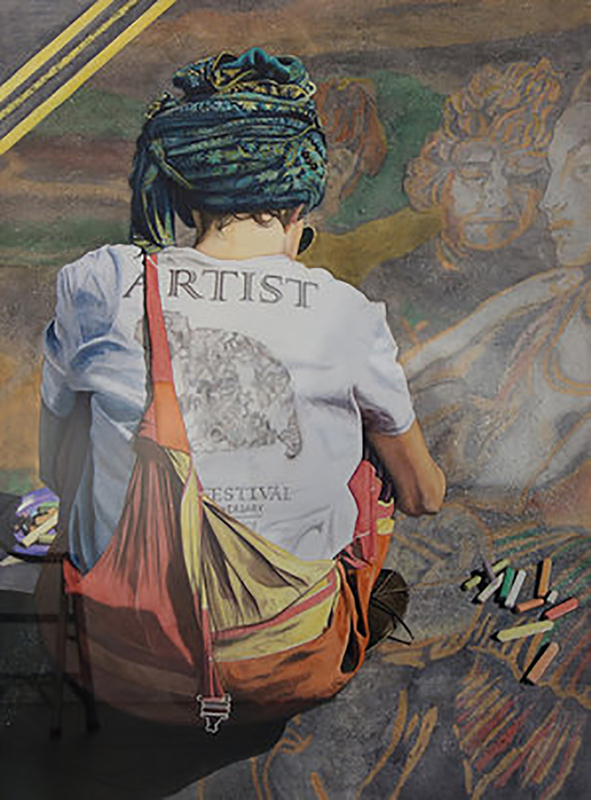 More than 1,200 artists submitted their work to a panel of jurors from AWS for this exhibition, which will tour museums and galleries across the country during this next year. 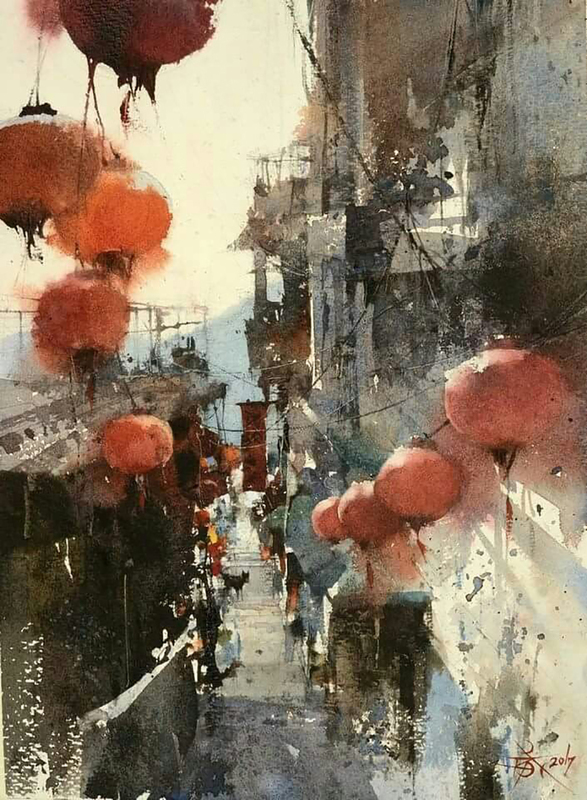 In a related event, a watercolor demonstration will take place on Wednesday, April 10 at 6pm, featuring James Maria, AWS “Finding Beauty in Places Often Overlooked” (Doors open at 5:30pm, with first come, first served. admission $10). 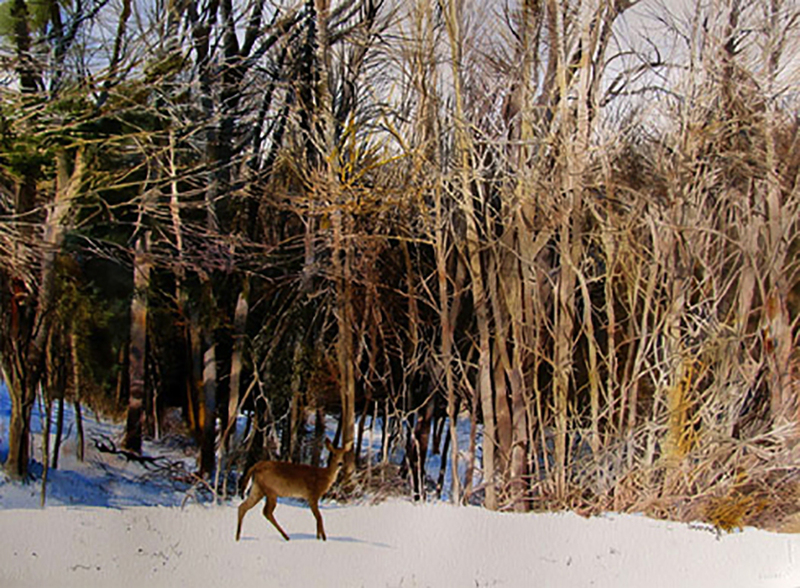 The American Watercolor Society exhibition is on view at The Salmagundi Club through April 21, located at 47 Fifth Avenue between 11th and 12th Streets in Greenwich Village. Gallery hours are 1-5pm daily. Free and open to the public.